We are a company built on honesty and purity – both about our products and delivery of information on why Zakah Life was created. We genuinely care about the wellbeing of our customer, to which a big part of our job is to ensure that the facts about our products, along with the benefits they provide, are clear as day. 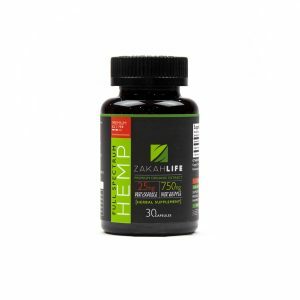 Here, we break it all down – from what full-spectrum hemp means to the extraction process to how our products can work for you, the Education section is your guide to how and why Zakah Life can best suit your health and wellness needs. Full-spectrum hemp is equipped with all of the naturally OCCURRING phto-cannabinoids present in the original hemp plant. 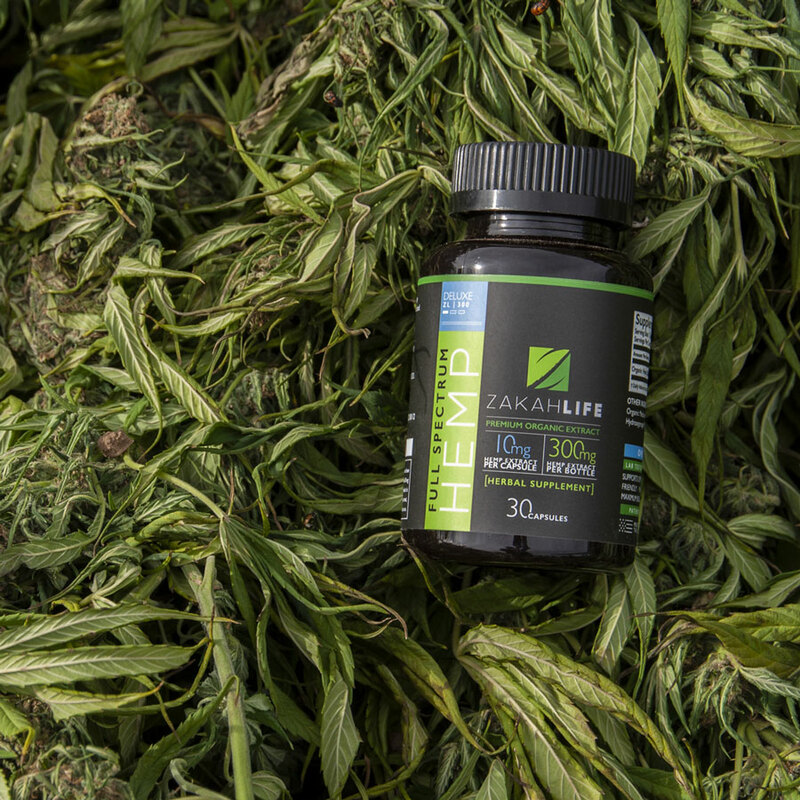 Full-spectrum hemp oils are packed full of essential and beneficial minerals, fatty acids, protein and fiber the human body needs to achieve optimal levels of wellness. Full-spectrum hemp is extracted from the hemp plant leaving all of the original and naturally occurring constituents (phytocannabinoids, terpenes, flavanoids) that Mother Earth intended for the human body’s Endocannabinoid System (ECS). All of the original cannabinoids part of the hemp plant working together is the best way to receive optimal wellness as they all work in tandem to create what is known as the “Entourage Effect” – the phenomenon which results from the many components of the hemp plant interacting with the human body to produce a stronger influence than any one of the components alone – namely, CBD. In comparison with CBD isolate – the harmful, chemical extraction process stripping all other beneficial cannabinoids and other constituents from the hemp plant – full-spectrum hemp isn’t only much more effective for users – it is safer. CBD isolate is the result of multiple chemical extraction processes which leaves only CBD in the finished product – no other cannabinoids and other benefit-boosting components included – resulting in not only providing no real benefit to the body, but is actually horrible for the body. Why? Because CBD in isolated form is not fully absorbed into the body, the liver has an extremely difficult time trying to process the substance in its isolated state. Therefore, similar to the way vitamin C provides no benefit to the body once it reaches the intended amount the body needs, the rest is simply pushed out of the body. This means three things (1) Putting your money toward CBD isolates may not be the wisest choice (2) CBD isolates can be harmful to the body, and potentially may cause long-term health issues (3) No actual benefit is achieved from consuming CBD isolates, as the original constituents of the hemp plant have been eliminated through the multiple steps of chemical processing, which results in the inability to activate and synergize the Endocannabinoid System. Full-spectrum hemp is extracted hemp oil in its whole and natural state. The hemp plant was given from Mother Earth to nourish our bodies, and we have created full-spectrum hemp products built on consistency, efficiency, and exclusivity derived from the astoundingly beneficial full-spectrum hemp extract. Every Zakah Life product is created with one thing in mind – how can we produce a product that is pure, clean and consistent? Answer: By using ingredients that go above and beyond traditional means of health and wellness. We follow a strict array of guidelines – both by the FDA and state of regulations and requirements – along with our precise and compliant methods – to create one-of-a-kind products that are consistent, exclusive, safe, and highly effective – All positive factors that are extremely rare to find in this industry. Here is a list of all major naturally occurring constituents present in the products we offer, allowing you to fully understand how each one plays a part in benefitting our ECS. CBD: CBD, or cannabidiol, is the non-intoxicating compound providing numerous health benefits scientists and other medical professionals have recently discovered its potential concerning anti-inflammatory and antioxidant powers. Terpenes: Terpenes are hydrocarbons which are the primary constituents of the essential oils found in many types of flowers and medical plants. Many advocates praise terpenes for their incredible healing properties. Flavonoids: Flavonoids are a group of plant metabolites said to provide health benefits through cell signaling pathways and antioxidant effects. These molecules are found in a variety of fruits and vegetables. They are among the most anti-inflammatory of all antioxidants. Phyto-cannabinoids: Phyto-cannabinoids are the naturally-occurring cannabinoids of the hemp plant. The hemp oil which is made up of these phyto-cannabinoids contains the essential nutrients, vitamins and minerals that determine the excellent quality of our products. A Few of the other cannabinoids in our hemp oil are: CBG (cannabigerol), CBC (cannabichromene).  When all of these astounding compounds work together, they amplify the “Entourage Effect,” creating an even more beneficial product, hence, resulting in unbelievable therapeutic effects for the mind and body. 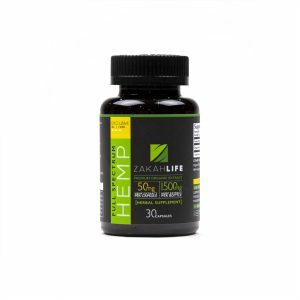 ZL products are comprised of our very own genetics of hemp. No one else can or ever will have our same genetic makeup of products. All ZL products are made up of organic, naturally occurring ingredients that Mother Nature put on this Earth that the body needs to create the maximum potential of synergy of compounds in order to deliver the maximum quality of wellness. We are confident in stating the expectation you should have for our products is set at the highest standard in comparison with any and every other wellness product. We have spent the time, money, energy and research necessary in order to never hesitate in saying our products are the best products. Zakah Life’s extraction process is patent-protected. It is a method for modifying the already low-THC content in a lipid-based extract of our organic, full-spectrum hemp that yields an incredible and exclusive full-spectrum product, every single time, for every single product. Our fully-approved extraction patent ensures we have a well thought-out method of making our full-spectrum hemp products. To give prospective in the world of CBD, 99% of companies extract through the same methods – CO2, ethanol and other common methods. With us, we have a unique extraction method that purges all harmful contaminants without using the common ways just mentioned to extract, and therefore, not using any chemicals to extract while leaving a finished hemp oil that is packed full of the plant’s original terpenes and cannabinoids the body fully needs to reap the benefits from our products. Note: No one can extract or has our product. Our products are truly one of a kind products that cannot be duplicated. As noted earlier, isolated CBD is very bad for the body as the liver has a hard time processing the substance. The absorption rate is extremely low, and can cause issues in the body. This is another reason the patent (and products!) are so naturally and purely wonderful. Our full-spectrum hemp products are made for the human body – they are absorbed quickly and leave no room for error or wasteful money. You truly get the full and transparent servings of the hemp extract constituents as stated on our product labels. 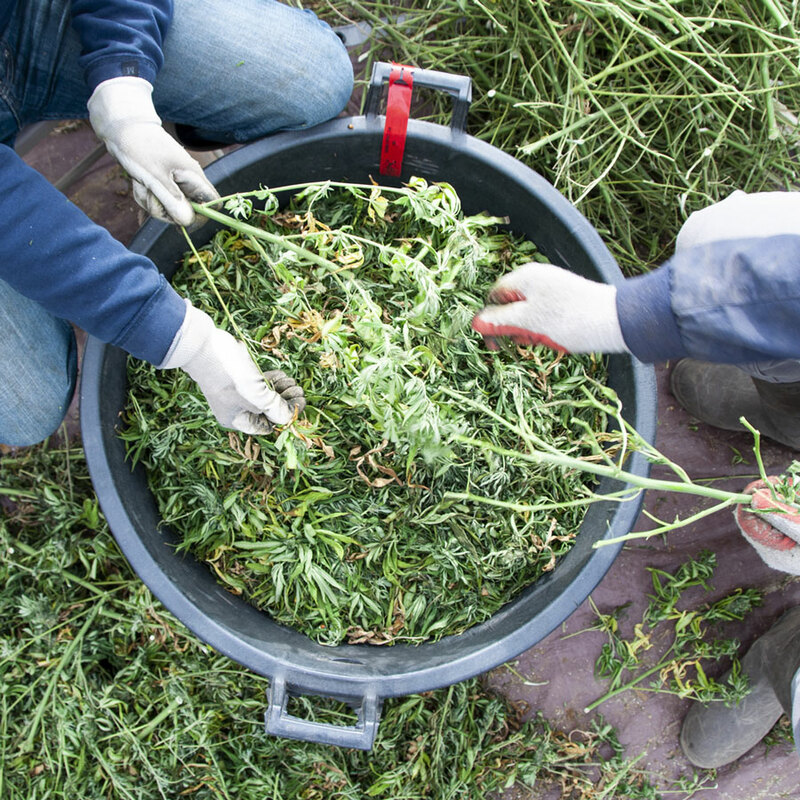 Hemp is organically grown at our farms, on U.S. soil. The hemp is harvested and tested from the Department of Agriculture for certification of certified hemp. The hemp is extracted through our very own, fully published patent. The extractions are then tested to meet our spec sheets. Once the extractions are approved through our specs, the hemp oils are then used to craft our full-spectrum hemp products through our FDA registered, completely safe, kosher certified and clean facilities, which are all cGMP compliant. The finished products are then third party tested at the ISO accreditation lab, which is in accordance with ISO / IEC 17025:2005 accreditation. Once all products have met our final product spec sheets, they are then approved for market. To emphasize, we lab test all ZL products not once – but twice – to check for consistency. Our exclusive hemp oil will have zero harmful contaminants, always.  To clarify, there is a noticeable difference between hemp and marijuana. Actual agricultural hemp is scientifically bred to produce quality fibers and healthy oils. It does not have elevated levels of THC (tetrahydrocannabinol), the compound found in marijuana responsible for producing feelings of euphoria (the high people refer to). Agricultural hemp contains less than 0.3% of THC, while marijuana contains, on average, 15-20% of THC. To summarize, this means naturally-occurring phyto-cannabinoid rich hemp oil derived from agricultural hemp is all about supporting health, not a high. The benefits of phyto-cannabinoid rich hemp oil produced from sustainable, agricultural hemp plants are endless, from promoting peak health and homeostasis to being good for the skin and pets. Research shows that rich hemp oil extracted from agricultural hemp acts as an anti-inflammatory, anticonvulsant, antioxidant, antiemetic, anxiolytic, and antipsychotic. Rich hemp oil has a composition that is similar to skin lipids due to its high content of Omega 3 and 6 fatty acids. It is known to regenerate and energize the skin’s protective layer, and is an excellent natural emollient and moisturizer. Rich hemp oil also exhibits therapeutic qualities in pets. Many studies show it decreases anxiety, increases hip support, provides pain relief and reduces cancerous tumors. Every one of our exclusive, full-spectrum hemp products is formatted in-house, crafted in our fully cGMP facilities. Our hemp oil is certified Kosher, using our FDA registered facilities. Our company is comprised of our very own genetics of hemp. No one else has them. We have consistency and transparency in our fully-trademarked products, including full COA’s on every batch, along with quick shipping and family-like customer service, separates us from everyone else in the pack. Our goal is to provide a product that is clean and pure to everyone who cherishes their bodies, their health, and their overall wellbeing. Because the CBD industry has been tarnished by misleading companies and individuals making false claims and promises, we wholeheartedly want to bring light to the truth behind the near infinite amount of benefits the ancient hemp plant holds, in its whole and natural state of being.